Its been a busy month. 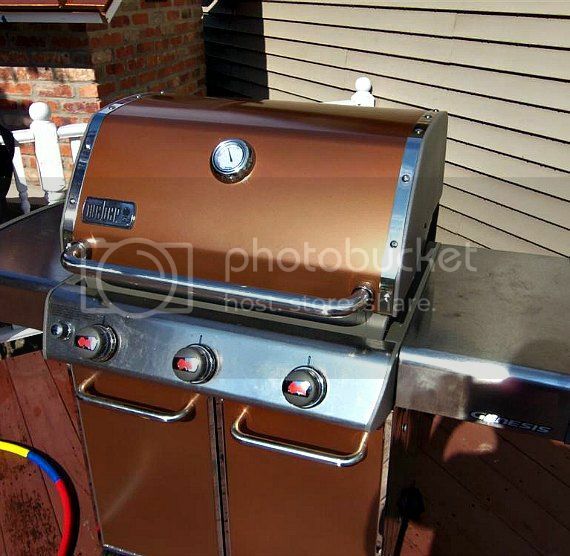 Today we were looking for something good to grill, but we wanted something fast. My wife came up with this meal, grilled chicken breast with tomato, mozzarella, and avocado over baby spinach. This will definitely be added to our dinner rotation! 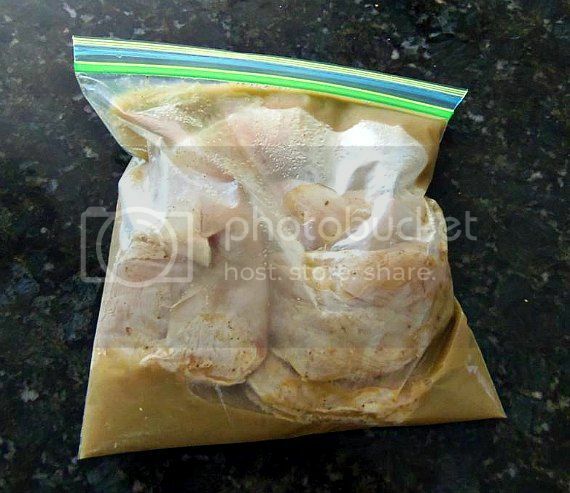 We started by trimming the chicken breasts and putting them into a ziploc bag to marinate with half a bottle of Goya Mojo marinade. Since I wanted quick, I decided to use the propane Weber grill. 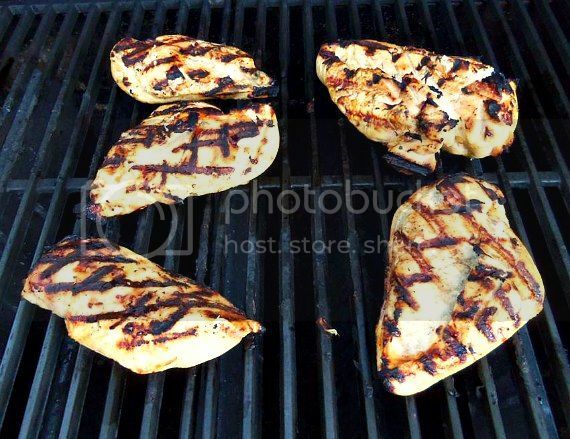 I then grilled the chicken. 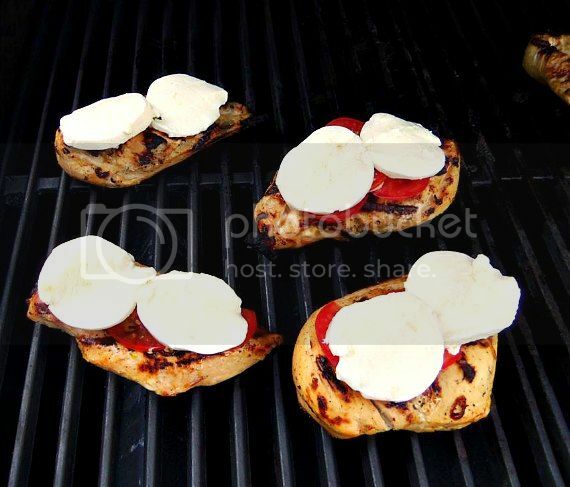 When the chicken was almost done grilling, I added some tomato slices then covered that with slices of fresh mozzarella. 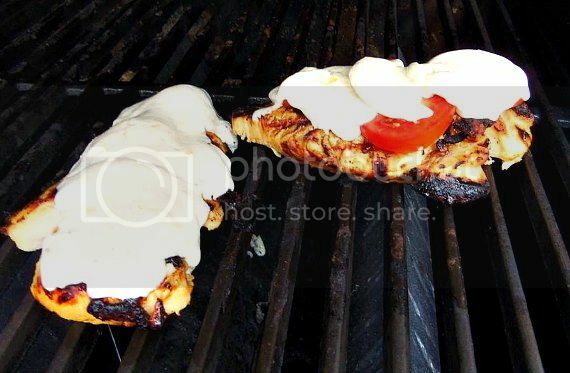 I left that on the grill to melt the cheese. Then it was time to lay it on a bed of baby spinach. Now not only was that fast, but it was pretty good too.